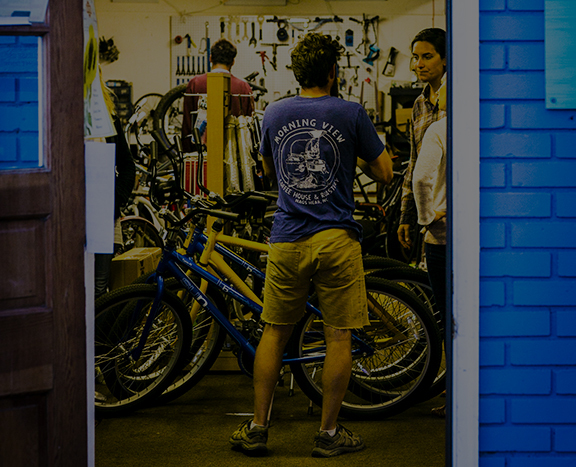 The Outer Banks' one-stop bike shop since 2014. Rider-Owned, Outer Banks born and bred. 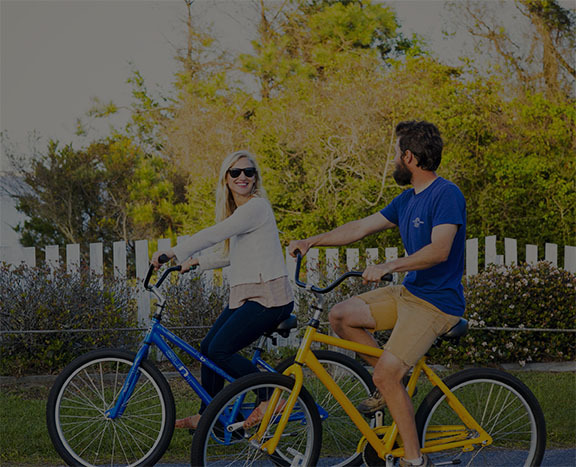 "Second year renting cruisers from Manteo Cyclery during a week vacation in OBX and they 'deliver' great service & well maintained bikes, making them the best option around!" For the road, the trails, the beach or the kids. 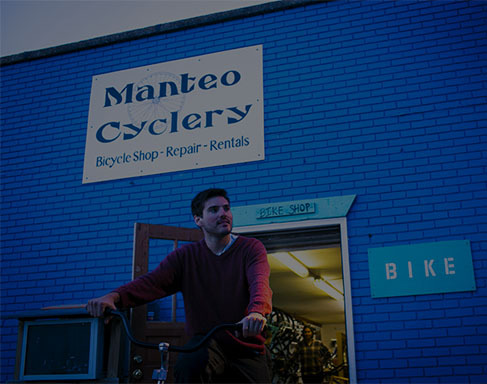 Manteo Cyclery has you covered. 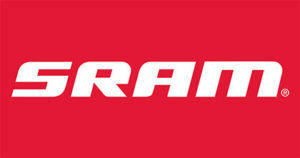 Experienced mechanics, all bikes, no appointments necessary! Cruisers, racers, and everything in between. 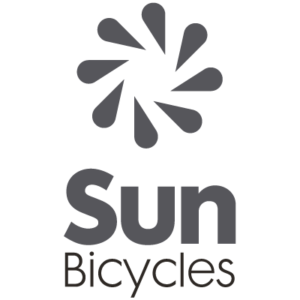 "I walked in with a flat tire and other various issues on a random Saturday, and I walked out with my completely tuned up bike + new accessories I'd been wanting and I couldn't be happier! They had everything I needed and it was all done in less than an hour and for a great price." 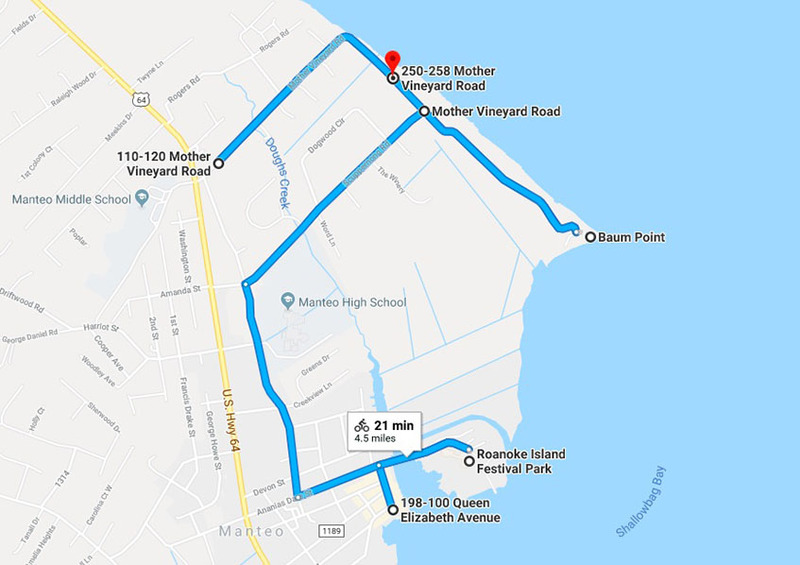 Downtown Manteo is a quick ride. Weaving up and down the quiet streets that branch from the old courthouse will take anywhere from 10 to 20 minutes depending on how many side streets you explore. You can cycle on the boardwalks but use caution to avoid walkers or falling into the water. After you've explored downtown, head to the end of Queen Elizabeth Avenue and cross the bridge to Roanoke Island Festival Park, where you'll find a short, scenic boardwalk encircling the island. Head back over the bridge and turn right on Croatan Avenue. Then turn left onto John Borden Avenue and then right onto Wingina Avenue. Turn right on Scuppernong Road, which forms a 2-mile loop with Mother Vineyard Road. Along this route you'll pass quaint cottages and beautiful homes. After completing the loop, turn left on Wingina to head back to downtown. Leave downtown along Wingina Avenue heading north or take the sidewalk along US Hwy. 64 heading north. You can access the paved bike path at the intersection of Mother Vineyard Road and US 64. 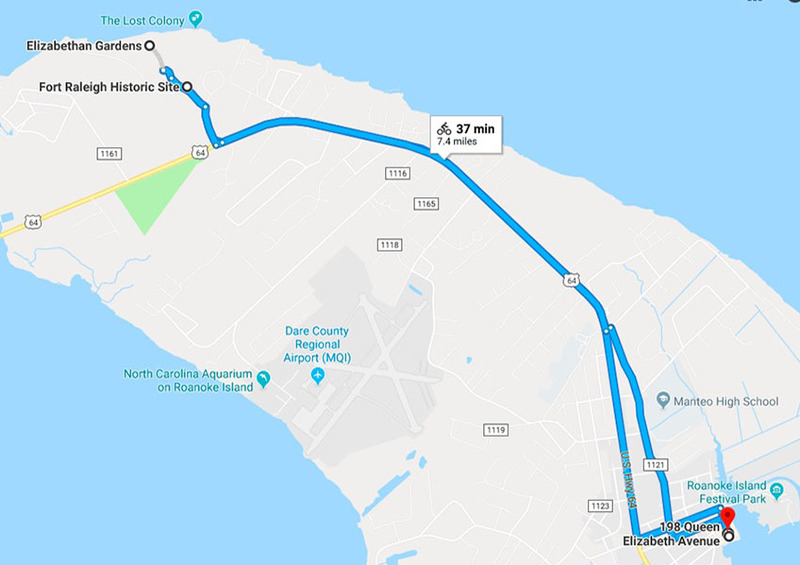 Fort Raleigh National Historic Site is approximately 2 miles from Mother Vinyard Road, and the norther end of Roanoke Island is 1 mile farther. In the parking lot of the Elizabethan Gardens at Fort Raleigh is a trailhead for a hidden, but not secret, wooded trail. You can off-road cycle this shaded trail to a Croatan Sound beach on the north end of the island. You can return to Elizabethan Gardens the way you came or hop on the multiuse path from the beach. Explore side streets and neighborhoods off the path if you'd like a longer ride. 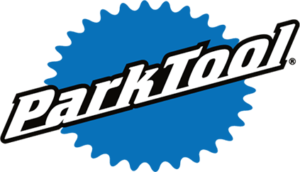 A local bike shop offering full service repairs, components, accessories and rentals. 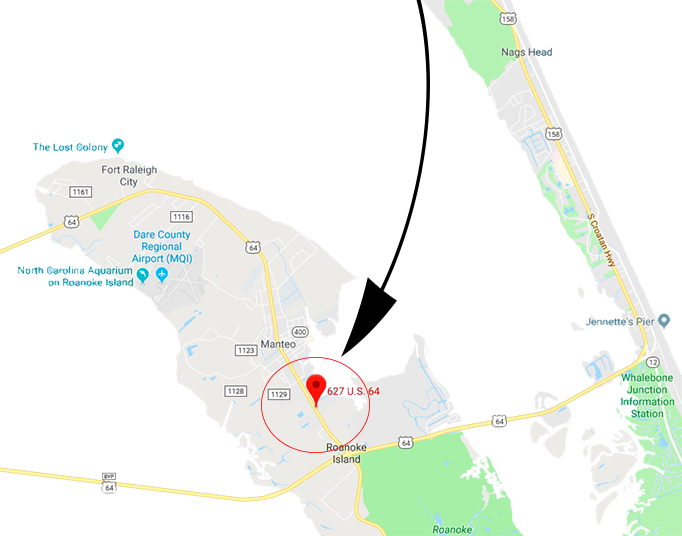 Located on Hwy 64 in Manteo.